VESPA works by encouraging the muscles to metabolize fat, thus stabilizing and conserving glycogen levels. By tapping into this plentiful and readily available energy source glycogen levels can be maintained and blood lactates are reduced resulting in greater endurance, mental clarity, motor coordination and accelerated recovery. I typically run 4-6 ultras each year. For the past 2+ years, my diet has been low-carb/high fat, and I've been using Vespa for long training runs and races. I now take in a lot fewer calories when running and still feel great. No stomach issues; no low blood sugar crashes. 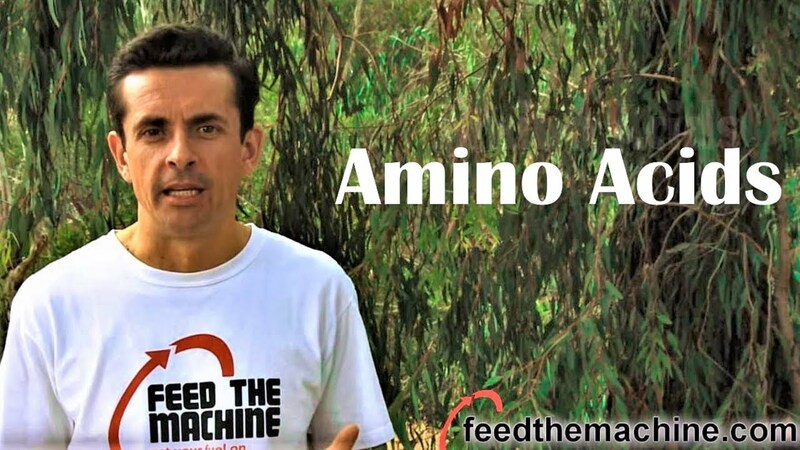 Amino Acids are the building blocks of the body that make up proteins. These make up your muscles, tendons, and organs to name a few. Our During Workout products address your endurance sports nutrition needs while you're in the heat of the action, training or racing. Pre workout or pre exercise is the period leading up to your workout or race. Preparing well during this time is crucial to a successful training session or race. 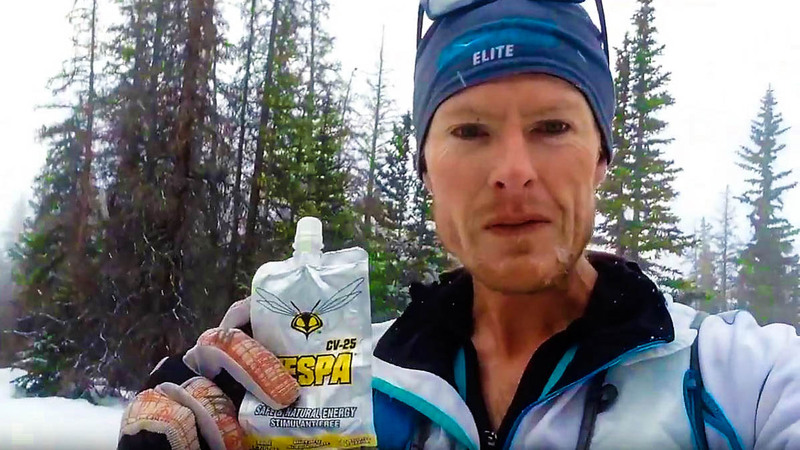 Record breaking elite ultra runner - Travis Macy - explains how he uses Vespa Power to enhance his fat utilization during long training and competition to reduce his calorie intake and give him sustained energy for the long haul. Multisport athlete and FTM product tester - Ben Morris - explains how to properly use VESPA's JR Energy Gel to increase endurance, mental clarity, motor coordination and recovery. VESPA is an innovative product that encourages fat utilization which is crucial to endurance athletes. Every athlete has plenty of fat stores, even the slimmest among us. But, we all have limited glycogen stores that continually need to be replenished. So, an all natural product that stimulates muscle fat utilization and conserves muscle glycogen is an important part of our nutrition plan. VESPA has its roots in ultrarunning but is quickly gaining popularity in other endurance sports as athletes of all stripes recognize it's amazing benefits. We sure do! Only VESPA’s naturally-occurring “wasp extract” peptide provides a safe & effective way to tap into the virtually limitless power of “fat as fuel” for natural human high-performance. VESPA works by encouraging the muscles to metabolize fat and help signal the liver to produce ketones, thus stabilizing glucose and conserving glycogen resulting in greater endurance, mental clarity/focus, motor skills and accelerated recovery. VESPA's unique formula is a synergistic blend of naturally-occurring, highly bio-available ingredients: wasp extract peptide, honey, propolis and royal jelly and is low sugar, stimulant free, and safe/legal for all sports. VESPA JUNIOR, is recommended for youth and athletes weighing under 160 pounds / 72 kilograms. VESPA JUNIOR is formulated as a "ready-to-go" 2.7 fluid ounce / 80 ml. drink. Shake and begin consuming one pouch of VESPA 45 minutes prior to athletic activity. You can consume VESPA with water or your favorite electrolyte drink. It is not recommended VESPA be taken in conjunction with food, drinks or supplements containing amino acids. Do not consume any food, gels, energy drinks etc. between taking VESPA and beginning your physical activity. The concept here is to begin exercise with a stable blood sugar level to optimize fat metabolism. Depending on the total duration of the activity you should consume one pouch of VESPA every 2-4 hours. It is generally not necessary to consume calories if the activity is less than 2-3 hours (for conditioned athletes); however, if the activity is going to last beyond 2-3 hours the athlete can begin to consume calories after the first 1-2 hours. Continue taking in your electrolyte/sport drink at regular intervals based on your needs and conditions. While VESPA is not a fuel, VESPA acts to increase the body's ability to metabolize fat for muscle metabolism. This conserves glucose thus dramatically reducing the need to ingest food during physical activity. Note: Many athletes prefer to use VESPA JUNIOR as a "boost" immediately at the start of competition and/or every 1-1.5 hours or at T1 & T2 for Triathlons and Aid Stations for ultra-endurance events due to its balanced blend of fat-burning wasp extract and fast-acting Orange Juice. VESPA Junior is specifically formulated for professional and amateur athletes under 160lbs. Below is additional information on how VESPA works. The key to sustaining athletic performance lies in optimizing the body's ability to metabolize fat. The conventional wisdom of "Carb-loading" has limitations. The human body can only store a limited supply of glucose as glycogen. Furthermore, the body is limited in the amount of carbohydrates and simple sugars it can ingest during physical activity and this amount is not enough to sustain a high level of activity. Fortunately, the body has a plentiful and highly concentrated supply of energy in the form of fat. Training for endurance develops mitochondria, large mitochondria, which increases the body's ability to oxidize fatty acids. VESPA optimizes fat metabolism at all levels of conditioning from beginner to World Class athlete. VESPA's key ingredient is an all-natural amino acid complex (in a naturally occurring peptide) derived from the Asian Mandarin Wasp and works by shifting the muscles to metabolize a higher level of fat during physical activity thus stabilizing and conserving glycogen. The brain and nervous system have to utilize glucose to function optimally, however, they require very little. Muscle tissue, on the other hand, when using glucose for muscle metabolism, consumes glycogen at an extremely high rate which will eventually result in the commonly experienced state of "bonking" if sugars are not replaced. By shifting the muscles to metabolize a higher percentage of fat as the primary energy source glycogen/glucose levels are stabilized and conserved so the brain and nervous system can function optimally resulting in greater mental clarity/focus and optimal motor skills/coordination over a greater period of time. VESPA does not "boost" performance. VESPA's effects are subtle and largely un-noticed in the conventional sense. VESPA is not a fuel nor an electrolyte replacement nor an "energy" drink so you won't feel a sugar high or a caffeine buzz. VESPA works by optimizing your muscles' ability to derive its energy from a readily available and plentiful source. This allows the athlete to sustain a higher level of performance for a greater period of time (relatively speaking). 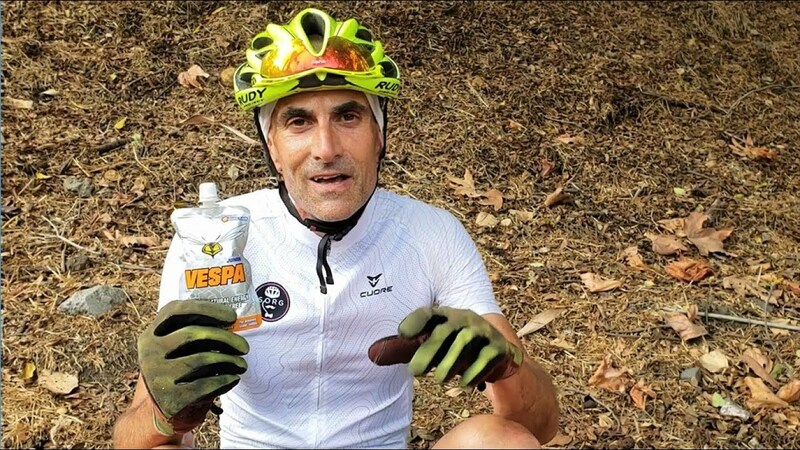 VESPA athletes commonly find they are not "wiped out" and "craving carbs" after a workout or race and recover faster with lower levels of muscle soreness. 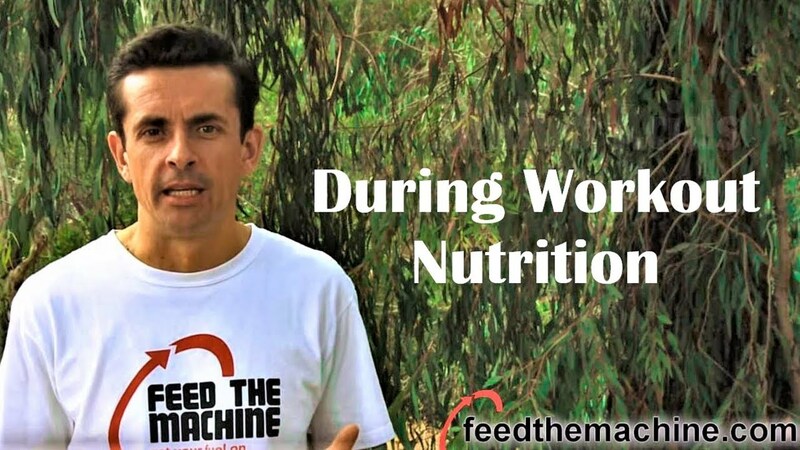 While the direct effects of tapping in to your natural fuel stores is key to endurance, the indirect effects are just as critical. Stabilizing and conserving glycogen levels directly correlates to lower blood lactate levels. While there are a number of subtle positive effects on the body by reducing lactates the one most noticed is lower degree of muscle soreness and faster recovery. As mentioned above mental clarity & focus and motor skills remain at a high level. In effect what the VESPA athlete notices is what he/she does not notice, that is, he/she does not notice the ups & downs of sugar levels or caffeine and the accompanying changes necessary in physical exertion. The athlete will not notice any drop in mental clarity or motor skills (when this happens you don't notice it anyway!) and can stay fully aware to be on top of their game. The Asian Mandarin Wasp (Vespa mandarina) is one of nature's most potent endurance animals. This wasp flies between 70-100 KM per day in search of food and carries half its body weight to its entire body weight in food back to the colony to feed to the larvae. The adult wasp does not eat this solid food, rather, it receives a liquid secreted by the larvae. Olympic Gold Medal and World Championship winning athletes have trained and performed using VESPA. While VESPA is no substitute for proper training, nutrition and rest, these athletes know VESPA gives them that extra edge in endurance, mental clarity and motor coordination to win at the highest levels of competition.